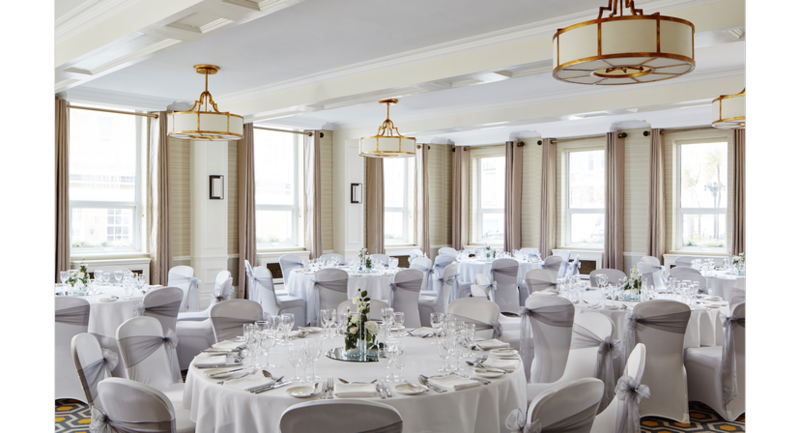 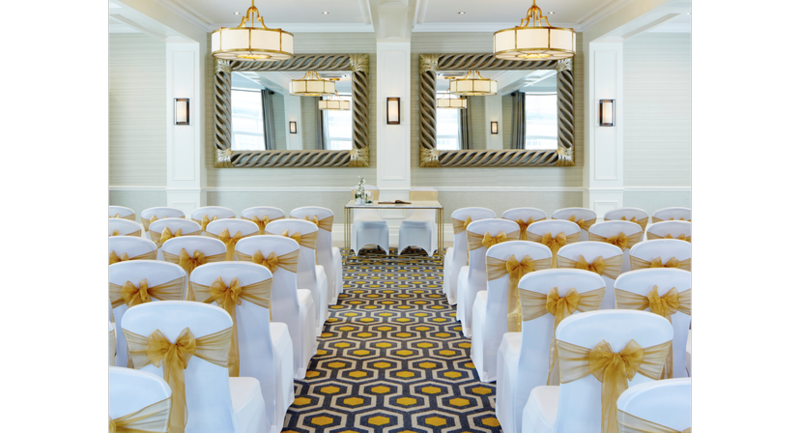 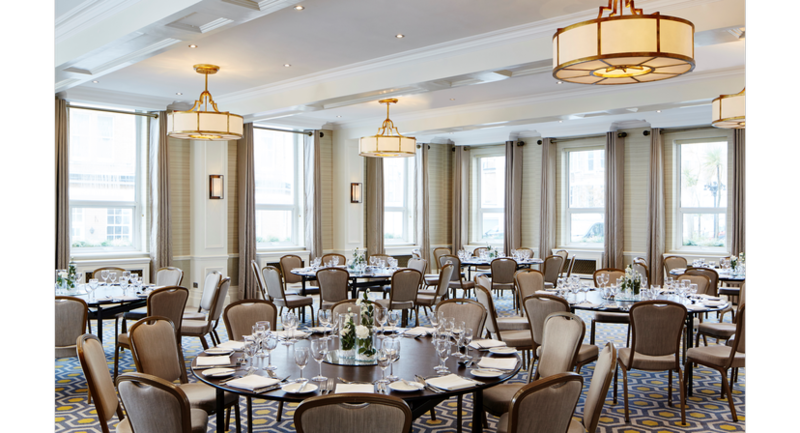 When planning a meeting or event, the 4 star Bournemouth Highcliff Marriott Hotel offers 12 flexible function rooms accommodating up to 500 guests. 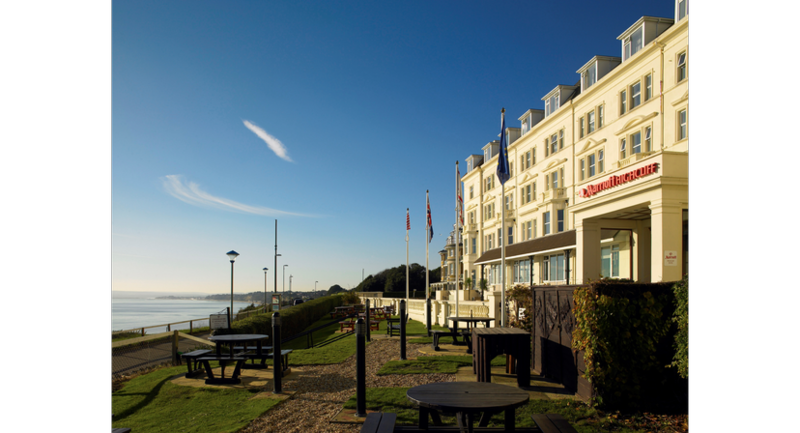 With spectacular sea views, seven miles of golden beaches, great entertainment and beautiful parks and gardens, Bournemouth is the ultimate setting to inspire vision and drive creativity. 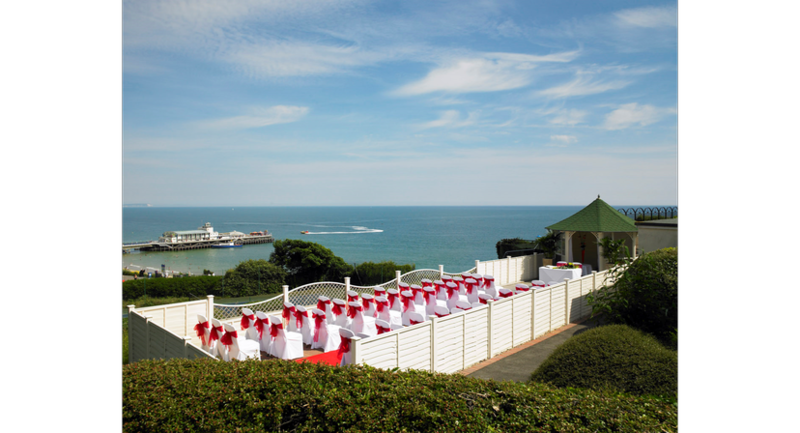 Located next to the Bournemouth International Centre and within walking distance of Bournemouth’s town centre, the exquisite Bournemouth Highcliff Marriott Hotel offers an ideal location whilst providing premium services for business and leisure. 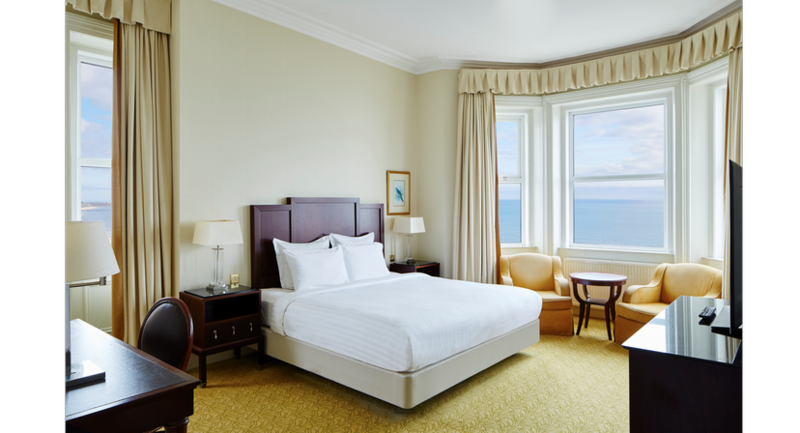 Featuring 160 modern en-suite guest rooms with air conditioning, many with spectacular sea views, the Bournemouth seafront hotel is a haven for relaxation. 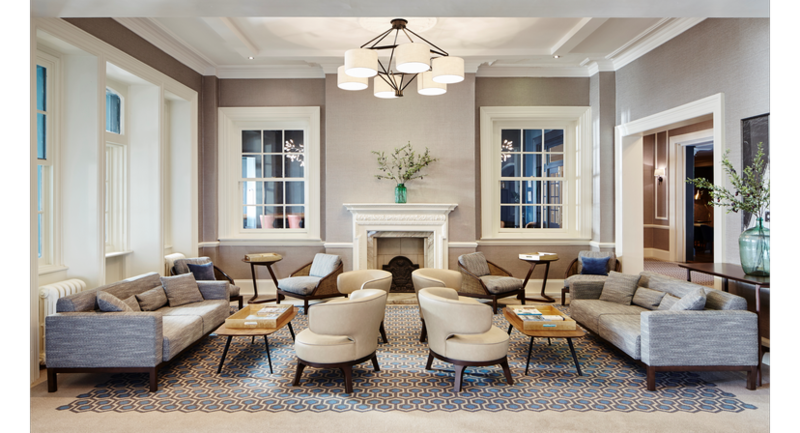 Unwind in the Leisure Club with its indoor pool and heated outdoor pool (seasonal), health and beauty rooms and well-equipped fitness centre. 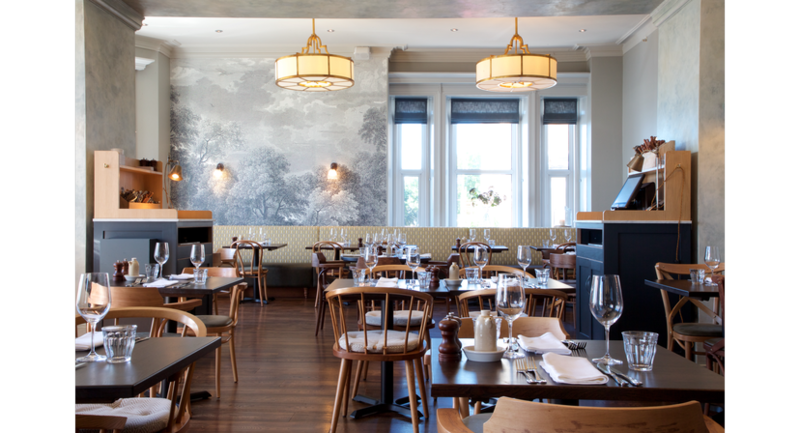 Enjoy delicious home-cooked French food with stunning views over Bournemouth at our Brasserie Blanc restaurant.